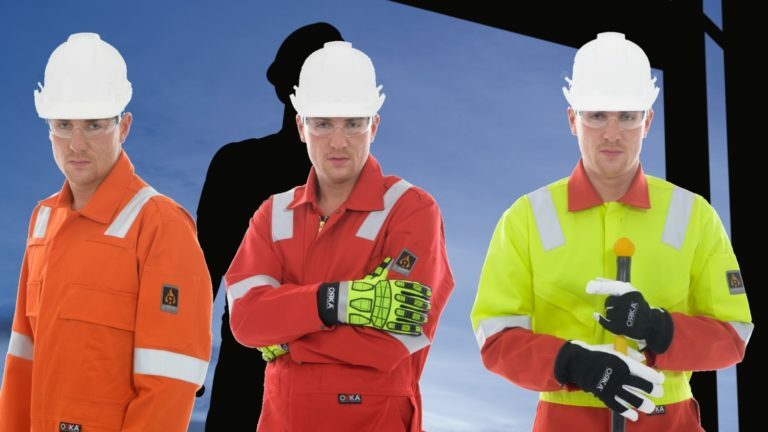 Hazchem are pleased to be able to introduce the range of ORKA Technical Workwear, specialising in Flame Retardant & Hi-Visibility clothing for the Oil & Gas Industry. We are pleased to announce the introduction of the renowned ORKA Technical Workwear range into our already Market Leading range of specialist workwear. 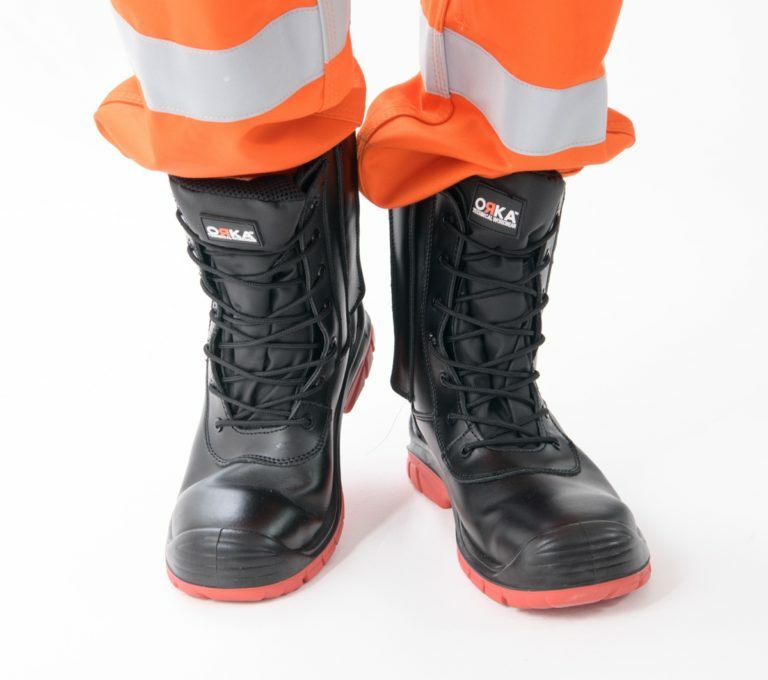 The ORKA Technical Workwear range has been designed and developed to meet the global demand for premium quality flame retardant workwear and Hi-visibility clothing, capable of performing in the most hostile frontline environments. 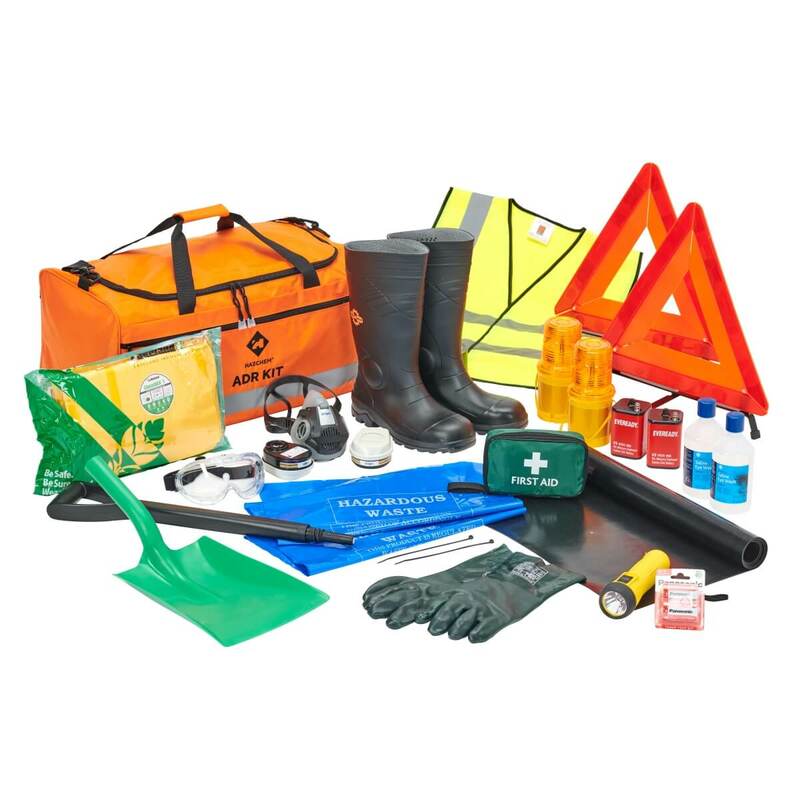 Developed through years of experience and an understanding of the Oil and Gas industry worldwide, ORKA is the obvious choice where worker safety is paramount and only the best will do. Manufactured under rigorous quality control systems, each ORKA product conforms to internationally recognised safety standards. Extreme care goes into the manufacturing of all the garments as only the greatest level of hazard protection and product perfection is good enough for our clients who only deserve the best. 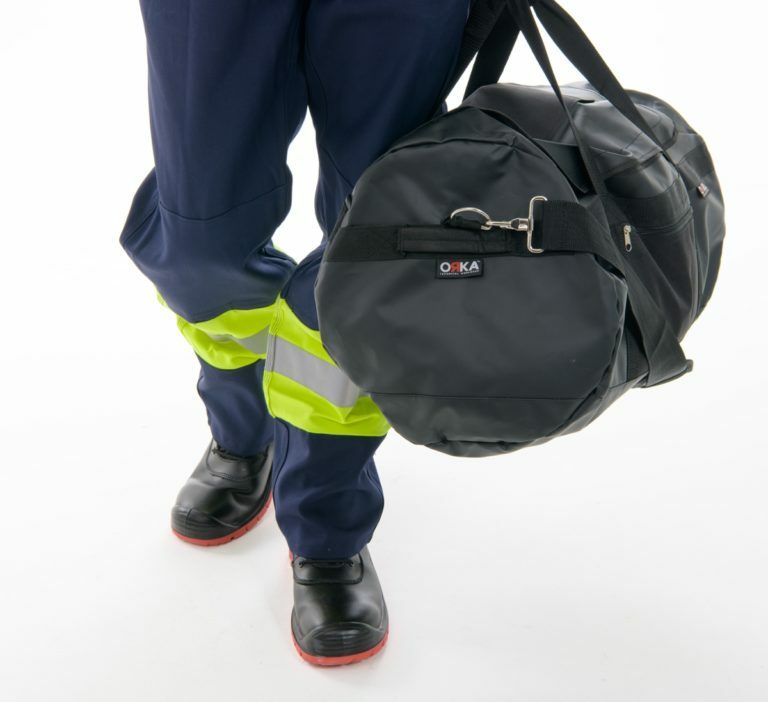 The ORKA Technical Workwear product range is ever expanding and we have an excellent team of innovators continually developing and testing new products. If you require a specific product, please contact us as we also offer a bespoke design and manufacture service. 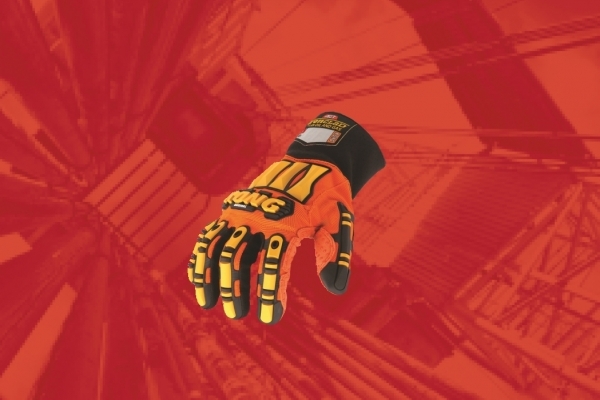 Specialist gloves designed for users by the Oil & Gas Industry in the Oil & Gas Industry. 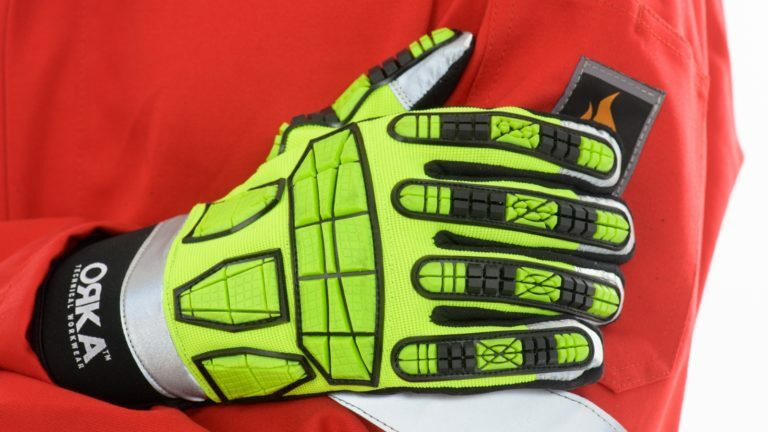 Specifically designed for the Offshore Oil & Gas Industry, these are hardwearing and durable. The Iconic range of ORKA Workwear. Many thanks from all the ORKA & Hazchem Team!